24 Feb Why does LinkedIn not allow company pages from companies without a branded email? 23 Feb How do I remove a specific company from my LinkedIn search results? 22 Feb What are the benefits of endorsement on LinkedIn? 21 Feb Can you tell when a person joined LinkedIn? 20 Feb What is a good criteria to know if you should accept or reject a LinkedIn connection request? 19 Feb Why do some people on LinkedIn put general job functions where the position title usually goes? 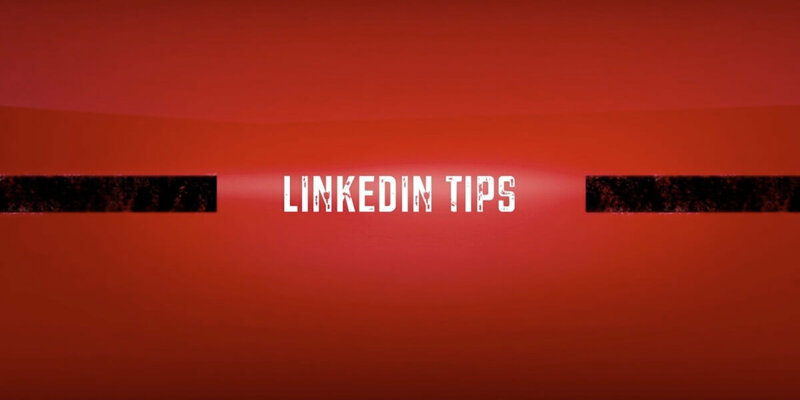 18 Feb How do I change my primary email address on LinkedIn? 17 Feb What information is included when I export my connections data? 16 Feb How do I see who has viewed my Linkedin profile? 15 Feb What are the differences between Connections and Followers on LinkedIn?